Bring out the papers, pens, and ice cream because school is back! September is a wonderful thing for Tutors for All because it means we’re back to welcoming new tutors and helping out more kids! 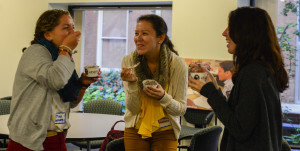 What better way to welcome back tutors, new and old, than with some J.P. Licks ice cream? For those who may not know what J.P. Licks is (Is it a restaurant? Is it a dentist’s office? ), it is a local ice cream chain that was first started in Jamaica Plains in 1981. Now with ten stores in the area, J.P. Licks has easily become one of the hottest spots to go to any night of the week. And thanks to this wonderful ode to childhood, our Ice Cream Social just a couple of weeks ago at our T4A office in Downtown Boston, was cooled down with some J.P. Licks-donated ice cream! Talk about sweetening up a deal. This evening had a great turn out with an opportunity for tutors to feel welcomed back and that this place is more than just an office but their home. 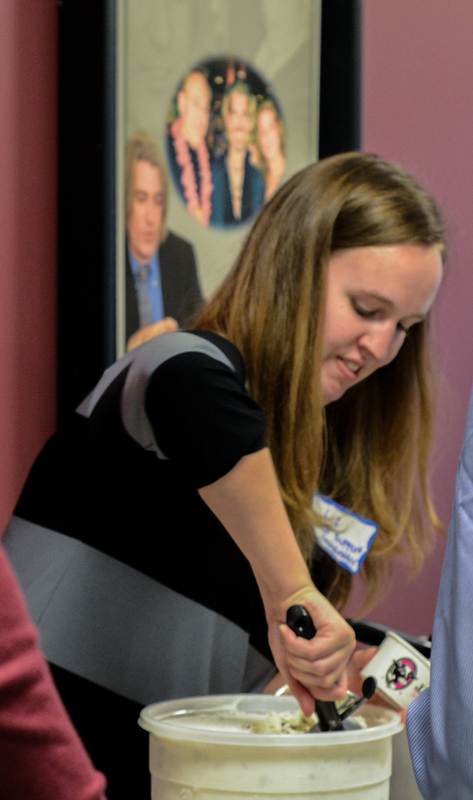 This social is just one of the many ways in the past year we’ve gotten our tutors together—we have also held our famous kickball tournament, which combines competition and fun, as well as awards ceremony towards the end of the year. We’re so happy to have everyone back and in the full swing of things—looking forward to great moments and events! Check back soon! 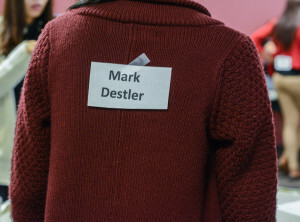 This entry was posted in Tutors for All Blog: One Student at a Time on October 9, 2014 by Mark Destler.